Meet Zoom – The company labels it self as “One Consistent Enterprise Experience” and offers Online Meetings, Business IM, Video Webinar, Zoom Rooms, H.323/SIP Connector and a Developer Platform! From a price point, it really doesn’t get any better, with plans ranging from $0.00 to $19.99USD a month any small business owner can get started with web and video conferencing, without spending any money, so now there is no excuse to take your communication to the next level! Lets dive into some features of Zoom! Hosting a meeting – with unlimited one on one meetings, you can host with or without video and using screen share – the perfect tool for trouble shooting, showing demo’s, or connecting with friends and family! Join a meeting – your host provides you with an access code, you plug it in and away you go! Schedule a meeting – you can send out calendar invites to a meeting scheduled in the future and even create re-occuring meetings! Cloud Recordings – Cloud recording allows you to record meeting video (active speaker) and audio in the Zoom Cloud where the file can then be downloaded and/or streamed from a browser via HTML 5 or Flash. Webinars – Zoom Video Webinars allow you to easily conduct large online events with video, audio and screen sharing for up to 50 video participants and 10,000 attendees. The features in Webinar are tailored for managing large audiences with branding, registration, host controls, polls, question & answer, raise hand, chat, recording and reporting. Zoom Rooms – Zoom Rooms is a software-based room system that runs on a Mac Mini with the iPad as the room controller. You can start an instant or scheduled meeting with a single tap, screen share via wired HDMI or wirelessly on WiFi, and connect with attendees on H.323/SIP endpoints, telephone, desktop or mobile devices. Controls – the controls are simple to use once logged in on the website you get the below hand tools to manage your meetings and chats! There are also apps for both Android and Apple so you can chat on the go! Several extensions are available to manage meetings right from calendars such as Google and Outlook. The meeting functionality features Whiteboard, Screen Share, Delegation of Ownership and the ability to record, to name but a few. 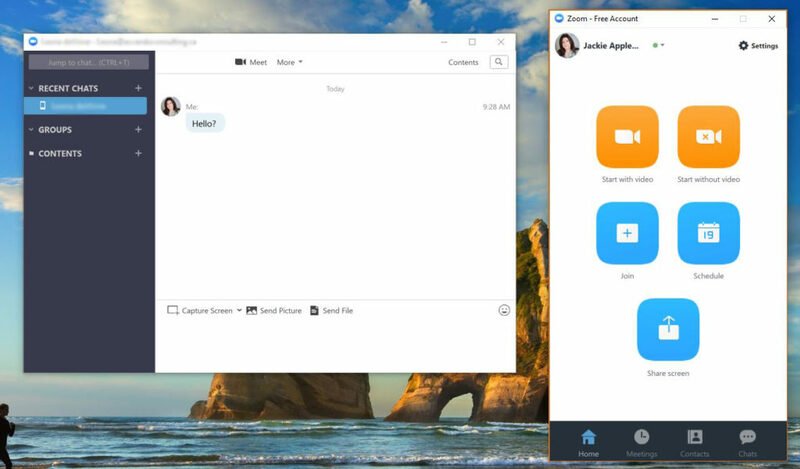 Chat – working just like Skype, you add users with their e-mail address and then you can IM as well as set up groups for communication to more than one person. Sending pictures, files and screen capture is also available in chat. There are even a few emoji’s! I am loving my experience with Zoom so far and for the ease of use and fee, I really don’t think a small business can find a better platform for communication! Not true! Whilst there are some very good general administration Virtual Assistants out there, there are also some great ones that specialize in certain areas of business. To get the best advice and service, it is generally better to hire a VA that can specialize in an area you are looking for. For instance a VA that specializes in general administration is going to be great at things like creating documents, proof reading, answering the phone and calendar management but their desk top publishing skills will not be as proficient as that of a Graphic Designer. It is impossible for a general administration VA to keep up on training and skill development in all categories. If you only need a few social media info graphics created, great! If however you are looking to enhance your brand and make sure your image is well represented you should be looking for a VA that specializes in Graphic Design. Well that depends on how much you value your time and your earning power. If you are in a profession where you can command a high hourly rate for your billable hours, then it makes sense for you to work on things that earn you money and hire a VA to deal with all the time consuming stuff that, a) you don’t know how to do so it takes you twice as long and b) you hate doing! 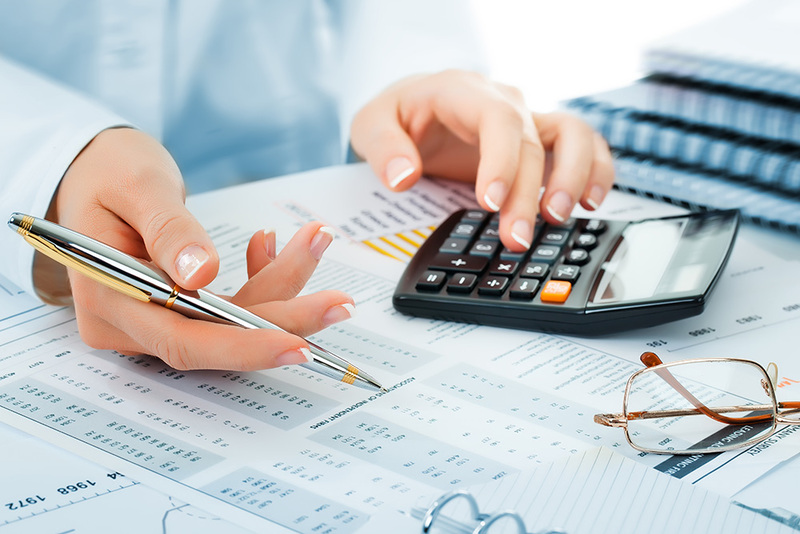 Book keeping for instance, a VA specializing in book keeping has a much lower hourly rate than an accountant and once they have a system in place for you may only need a few hours a month to keep on top of your paperwork. Virtual Assistants work for more than one person generally. The beauty of a VA is that you don’t have to hire them on a full time basis or even part time. Most VA’s will have an hourly rate and you can hire them by the hour to do certain one off projects. If you know you have a regular amount of monthly work, many VA’s will have a retainer service where you can hire them for the same amount of hours every month. They will usually offer the retainer service at a lower rate than the hourly service. This can and has happened, so it is important to ensure that you have safety measures in place to protect you against this and also that you have a good relationship with your VA. A reputable VA will put a contract in place at the beginning of the working relationship that will outline of the terms of the working arrangements as well as covering privacy, confidentiality, and ownership of materials produced. Whilst most VA’s do work from home, you can also find some that have set themselves up in an office environment and others that will commute to your work premises for certain tasks. It can be a temporary solution whilst you figure out what your long term administration needs are, but there is also the option once you have found a good VA that you bond with to have a more long term relationship in place. For a VA, it is far more beneficial to have several long term clients than it is to constantly take on new and one off projects. Whilst some freelance sites or specialty Virtual Assistant site offer a screening process, many don’t and so the reliability and skill level of the VA is taken at face value. Always do your homework, regardless of where you find your VA. There are some virtual assistants out there that figure it’s an easy job and don’t have the skills and knowledge that others do so if you want to you can ask for certificates, resumes, testimonials and references. You many need to spend some time initially with your VA, explaining exactly what you need doing if you are asking for a specialty task to be done or if you like things formatted in a certain way but after that it should be plain sailing and your VA will just “get on” with the tasks you have asked them to do. In some cases you may not even need to spend a great deal of time explaining things. Generally VA’s have skills that allow them to connect well with their clients and have an aptitude for knowing what you need doing before you do – that’s why we do what we do! It’s always good to have certifications for training as it shows how committed your VA is in keeping their skill levels up, however, training rarely makes up for experience and many VA’s learn tips and tricks on the fly. Just because your VA doesn’t have many certificates or a degree, doesn’t mean you should write her off! Charles Dickens for instance had no formal writing qualification! For a virtual assistant working at home, start-up costs and overheads can be significantly lower than other business startups, however once again it depends on your VA, if they specialize in a certain area and require any equipment and also how seriously they take their business and education. Some required software can be costly and setting up an office with good equipment is not cheap either. Ongoing education can also be expensive. Not true. Whilst it might seem that the “virtual” assistant is best matched to a “virtual” company, many virtual assistants work for premises based companies. Many premises based companies have significant overheads in comparison to virtual companies and so the option of a Virtual Assistant often works out as a much better cost effective solution for administrative work. Just as virtual assistants are not overly expensive in the grand scheme of things (dependent on their specialty) they are also not necessarily cheap to hire either. You should expect to pay more for a Virtual Assistant than you would for a full or part time admin assistant as you are paying for convenience. Remember though that you will not be paying any employee costs such as tax, vacation and sick pay and insurance for your VA.
Whilst it might seem strange initially while you get used to not necessarily having someone in the office next door to discuss your administration tasks with, generally Virtual Assistants have set themselves up with great communication tool for ensuring that the lines are fully open. From project management software that keeps track of times and tasks to instant messaging solutions that allows you to contact your VA almost all the time during their business hours, communication should be the least of your worries when hiring a VA. Your virtual assistant, like you should have business hours, so if she does not work weekends and stat holidays, she will not be available at these times and this is something you should clarify when you begin your working relationship. If you are only hiring your Virtual Assistant for 5 hours a week, then that is when she is available to you. Unless you are paying her 40 hours a week she will not be able to drop everything for something you need immediately. Good lines of communication, however and a thorough understanding of your working relationship at the onset will ensure that you get what you need for the most part. Your VA may be able to take on last minute urgent work. This may come at a premium price dependent on what you need but may be an option. Now that you understand more about what a virtual assistant does and doesn’t do and some of the myths you have heard have been dispelled – go hire one, your business will thank you! 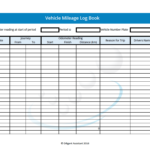 Vehicle mileage is one of the most common areas that is recorded incorrectly in the accounting process. 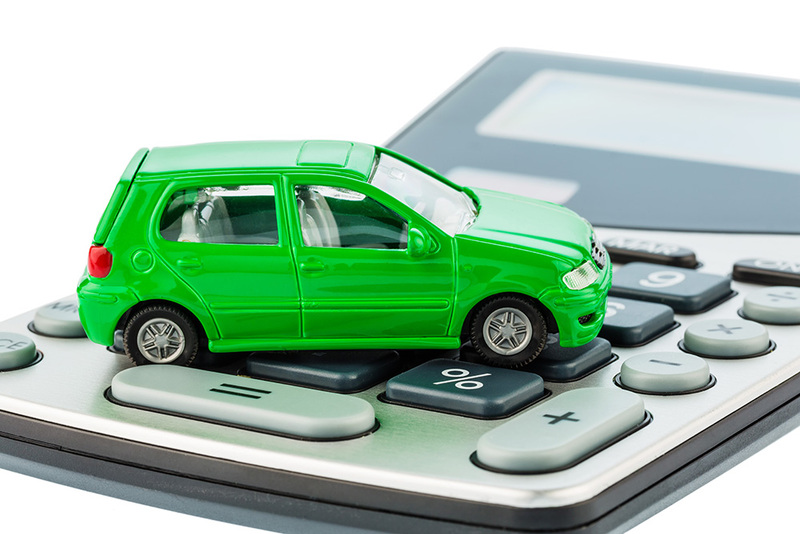 Many people put through their fuel receipts as an expense, some also put through maintenance and other vehicle expenses. The only time you should be doing this, is if the vehicle is owned by the company. Whilst this may sound like a great idea, if you utilize your vehicle for any kind of personal use, you are subject to various “usage taxes” if you class it as a company vehicle and it really doesn’t work out in your favour unless the company vehicle is parked at company premises each night. Of course you have to be able to demonstrate that you actually drove the KM’s you say you did to be able to claim, so you need to keep some kind of mileage log, along with all of your gas receipts and maintenance receipts. Even if your trips were mostly personal you should keep your gas receipts! At the end of your fiscal year, add up all of your KM’s in your log and multiply it by .54¢ if it’s less than 5000kms and put that amount through your books as an auto expense! Easy Peasy! 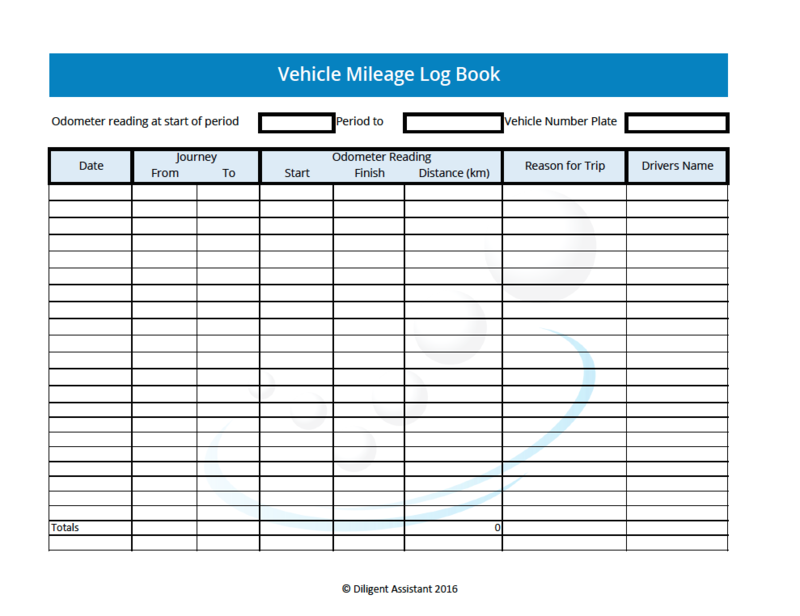 Download my Mileage Tracker PDF form below for you use or check out some of these Apps for smart phones! The most common question I get asked is “what account should I book this expense too”. So in this article I am going to give you the low down on your internal accounts – also know as Chart Of Accounts or COA. Many people do not realize that governments departments such as The Canada Revenue Agency, do not care what you book your expenses too. All they care about is how much profit you made at the end of the year so you can be properly taxed. Making sure your expenses, liabilities, assets and sales are correctly recorded is really for the business owners benefit. In order to operate a successful business, YOU need to know where your money is going and where your money is coming from. I find that the easiest way to configure and understand your COA is to number each of the internal accounts. Then you can tell at a glance which is an asset account, which is sales and so on. Here is the numbering traditionally used in accounts and the system that I use, however there are no rules and this is YOUR business so you can code it however you like. Your Liability, Equity and asset accounts are called permanent accounts in that they never reset to zero, however your sales, expense and cost of goods accounts are temporary and reset back to zero at the end of every fiscal year. The same goes for all your other accounts, you can split things out as many times as you like, be careful though not to be overly analytical in your approach though otherwise you will end up with hundreds of internal accounts and won’t be able to remember where to put what. Remember there is no right and wrong for this, only what you would like a breakdown on. Most accounting software will allow you to set up your COA like this, many come with internal accounts already set up and you can change the name on them to suit your needs. There is nothing written in stone to say you have to have a “meals and entertainment” category even though most systems will give you one! So now when you have expense receipts and you want to know which account you should book your hotel to, or printing costs – ask yourself which category you would like to see them in, what makes the most sense to you. If you don’t have a pre-existing account set up that works for you, create another one! Have fun setting up your COA and as usual if you have any questions just comment below and I’ll answer them for you! Recently I had a chance to try out Hubdoc and I gotta say that I was instantly hooked! So much so that I have now gone on to complete training with them and I am now a Hubdoc Certified Partner and Hubdoc Certified QBO Pro-Advisor! 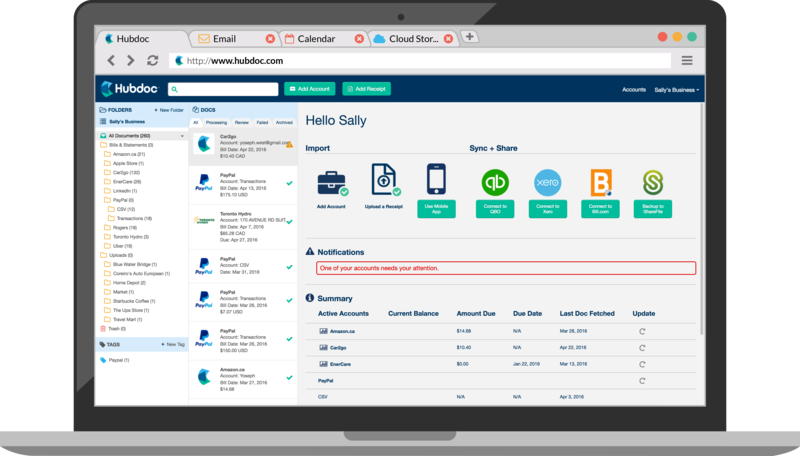 If you have several online accounts with vendors where you find yourself logging on to each of them every month to pull off invoices and then, enter that information into your Accounting software then you should be looking at Hubdoc! At $20 a month for the service (which is probably less than your hourly rate) it comes in as one of my favourite ,bang for your buck, work smarter not harder software solutions for the small business owner! The software essentially logins in on your behalf to your accounts, grabs anything that looks like a statement or a bill and uploads it to your Hubdoc account in nice neatly labelled folders! Meaning that you only need to log into one account every month to find all of your transactions. Once you have connect your accounts the first time it will automatically grab things when they are produced – so your cell phone bill for instance or your webhosting account! No more printing off those invoices and leaving them in a file ready for book keeping. Hubdocs keeps your paperwork safe for as long as you need it, so you know those Banking statements you can only go back 6 months on? Hub docs will grab them and archive them for you! Hubdoc is constantly adding new providers for the auto uploads of documents, but if your provider is not listed, you can manually add you documents, either by e-mailing documents to your Hubdoc account or by using their app to take pictures with your smartphone! Whilst all this in itself is pretty fabulous, the gourmet mustard on the hot dog, is that once Hubdoc has your documents it will seamlessly upload them to your accounting software if you use QuickBooks, Xero, and Bill.com, as well as collaborating with various other software providers! Intuative, timesaving, and accessible, one more tool to have in your small business tool kit!